Eastbourne College. A Christmas Carol. Eastbourne College Drama Department has changed. The newly appointed Director of Drama is upping the game. Claudine Sinnett, alongside the rest of the department, including the highly creative Philip Poole their resident Set Designer and Gavin Robertson the resident Theatre Practitioner (who also teaches LAMDA), has made a change in just one academic year. She has introduced an extra four productions, allowing more pupils to be involved in the subject, added a presence at the Edinburgh fringe this year (taking The Glass Menagerie by Tennessee Williams) and the level of productions has sky-rocketed in terms of professionalism. Each production meeting is a very important part of the process. Meeting with the set designer and wardrobe mistress, planning rehearsals and working carefully around the pupils’ other commitments makes sure that the department is as inclusive as possible. 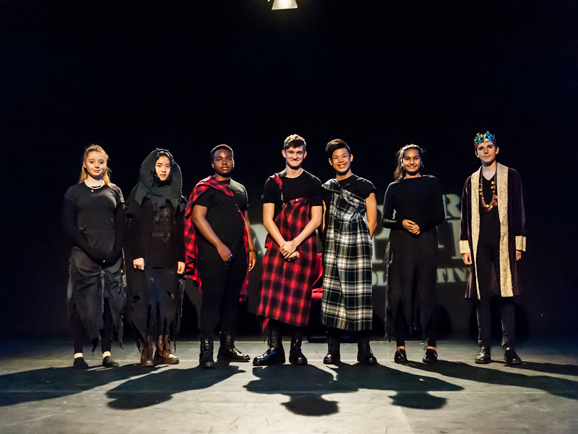 The new Drama Scholarship programme culminates in a performance to the public every year now, and trains the students who are serious about theatre and film to prepare for auditions and castings in the real world. 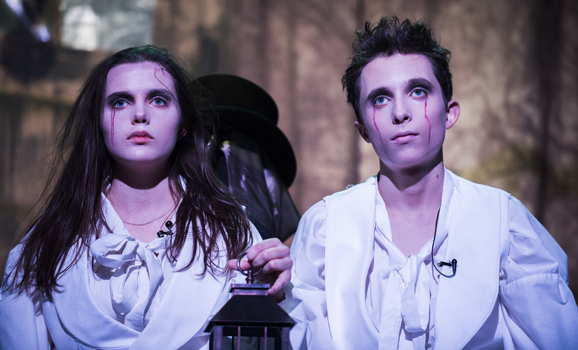 They regularly have visiting practitioners, professional actors and theatre companies to support and enrich the pupils’ experience. The department has involvement with the Gold Arts program run by Linda Salway, where pupils can shadow members of the team. 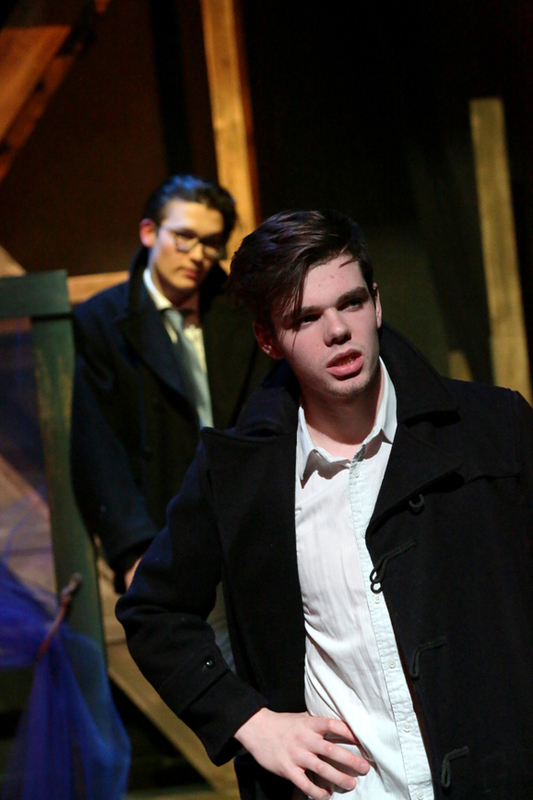 For example, with their experienced theatre technician, Paul Turner, pupils can not only learn how to light and rig a production, but they can choose this as an option at GCSE and ‘A’ Level. Trips to London, enrichment backstage at the National Theatre, involvement with the Shakespeare Schools Festival and three theatres on campus, one being an outdoor theatre, are all helping to put Eastbourne College on the map of the ‘Performing Arts within schools’ world. This year’s Michaelmas Production will be the fantastic ‘School of Rock’ performed by the students in early December. Tickets available from boxoffice@eastbourne-college.co.uk or wegottickets.com/eastbournecollege.